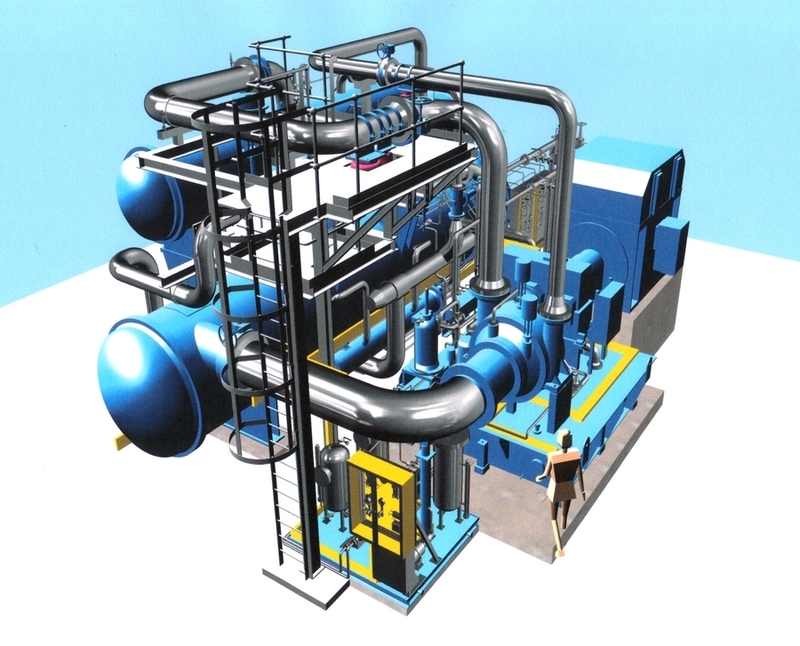 You demand competent partners and high reliability – from the early project stages to commissioning and service/maintenance of your Heat Pumps and/or Chillers. Friotherm designs, erects, repairs, maintains, refurbishes and renews Heat Pumps and Chillers. Friotherm offers technical advice that goes well beyond just refrigeration. Working in close cooperation with customers, Friotherm experts develop solutions geared precisely to the customer’s specific circumstances. Friotherm engineers also assist with technical studies thus providing a sense of security when decisions for the future are being made.